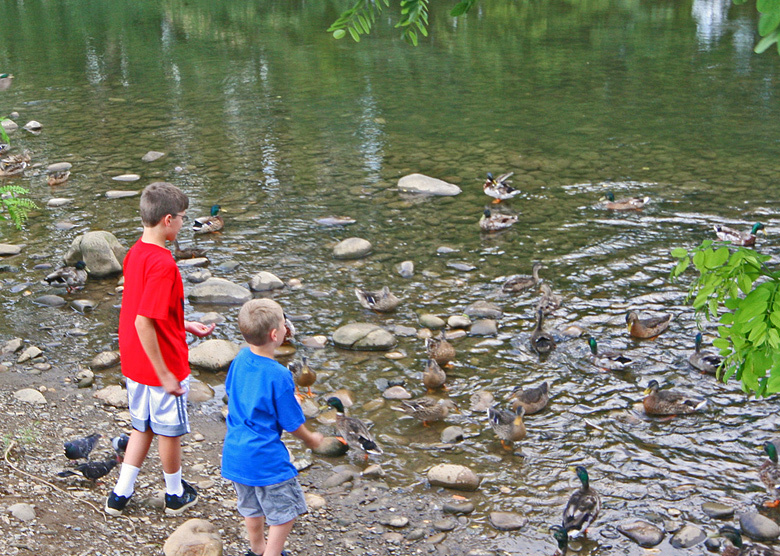 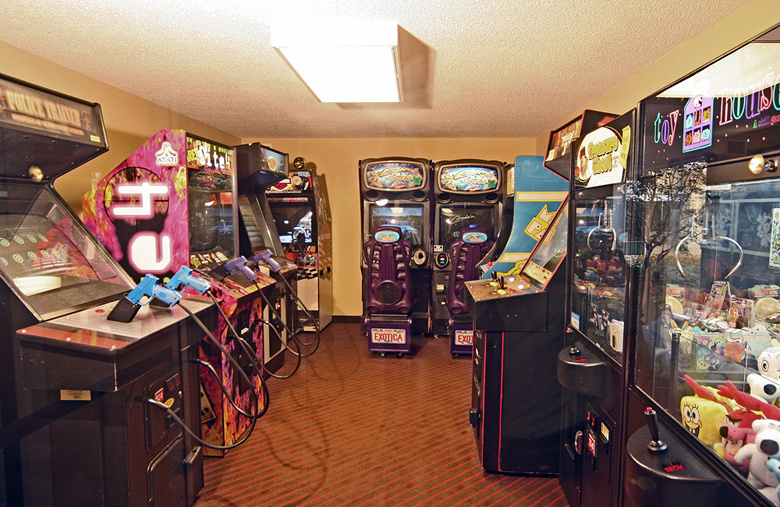 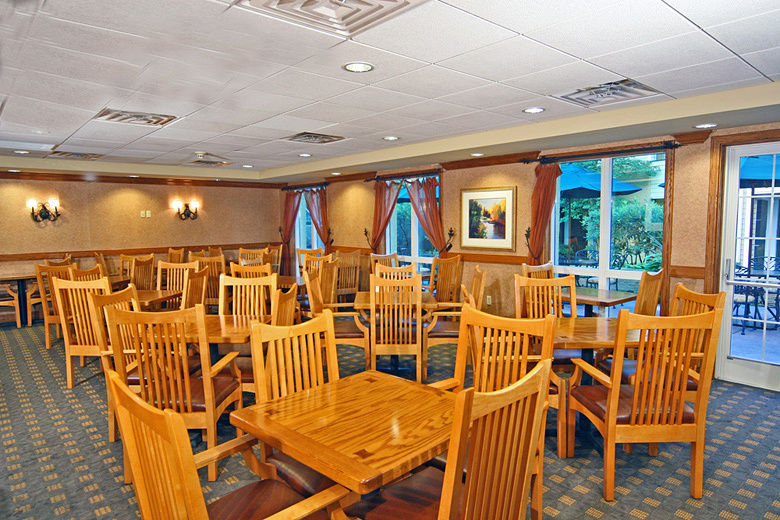 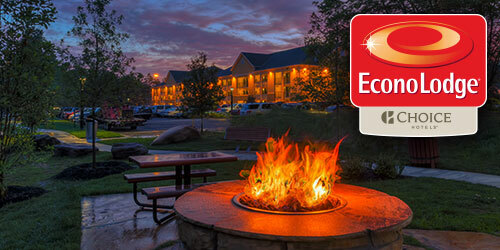 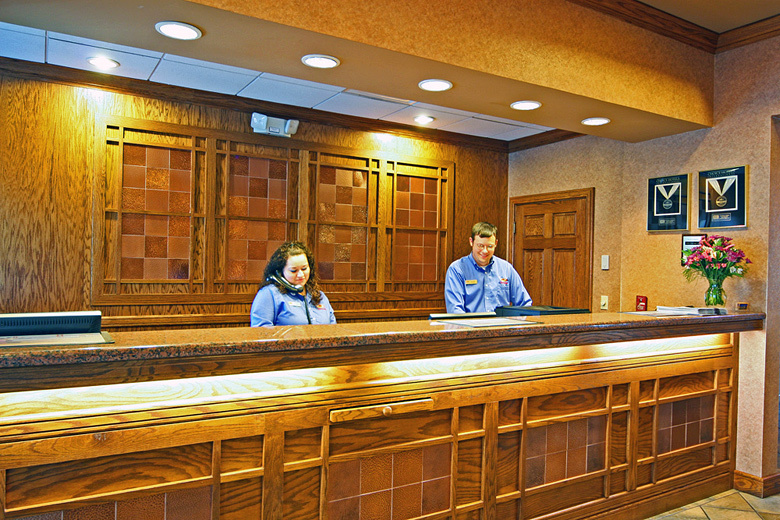 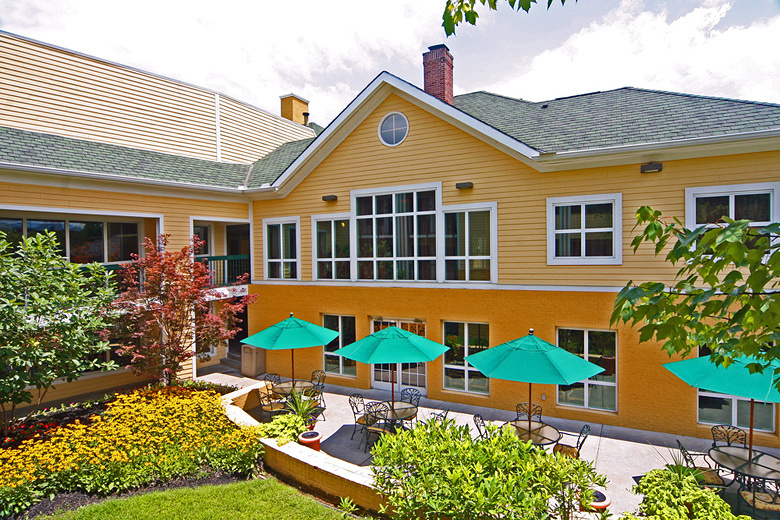 Econo Lodge Riverside is a treat for anyone who loves being beside the river. 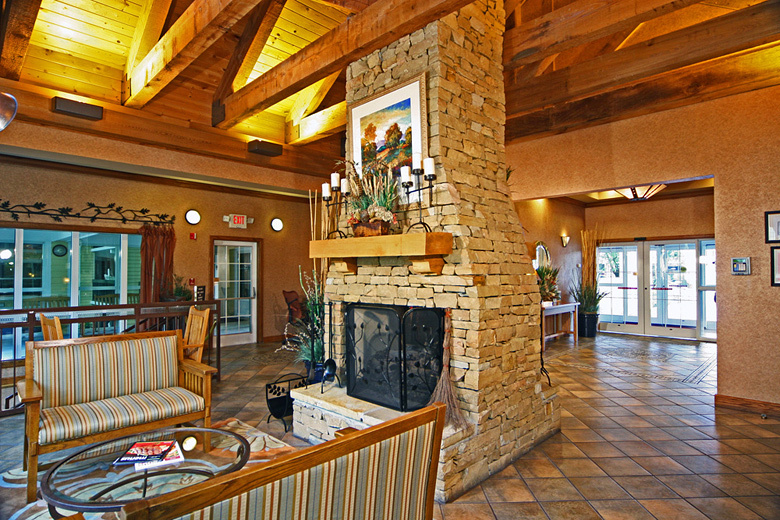 With special picnic areas and pools, you’ll want to spend as much time as you can having fun. 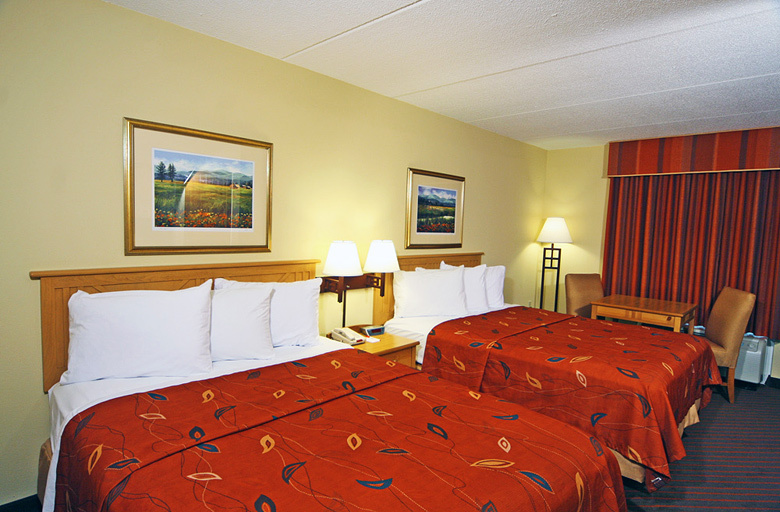 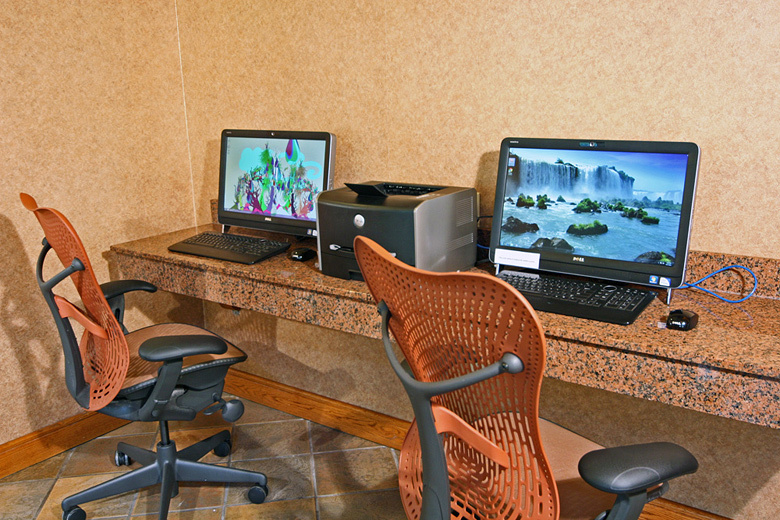 After a long outing, you will appreciate the relaxing rooms and amenities. 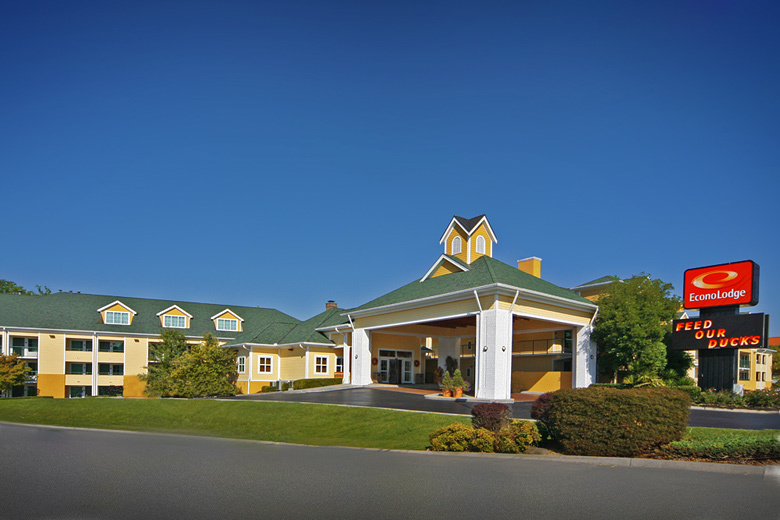 You will find yourself enfolded by scenery and southern charms + quick access to every attraction alongside the Pigeon Forge Parkway.